Range Rover TDV8 Tuning : Looking for some more power, but don’t need all the thrills and extras, book in now for a great simple huge power upgrade. 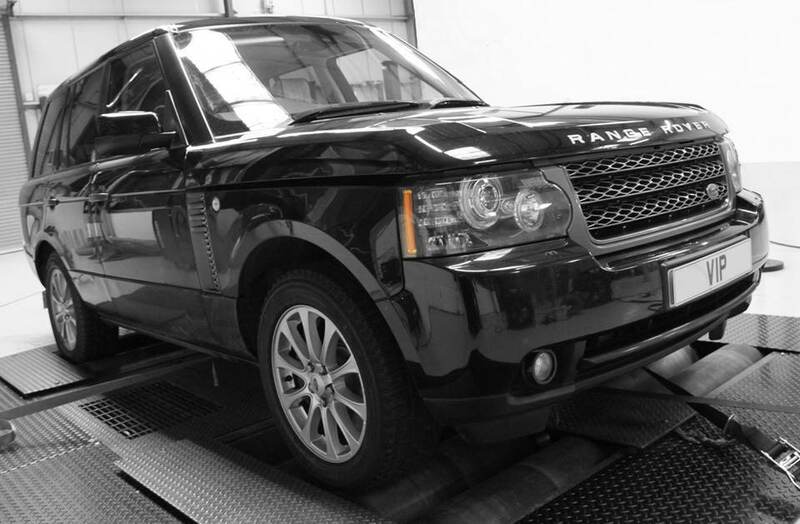 Full custom Range Rover tuning and ecu remapping, delivering massive gains in torque, power and throttle response. These Range Rovers are great for tuning, power tuning can boost performance and power, feeling great on the road. Full custom 4×4 dyno set up and tuning is available for all VIP Customers. Come and meet the VIP team, they will take you step by step through the options, tuning and software upgrades available. 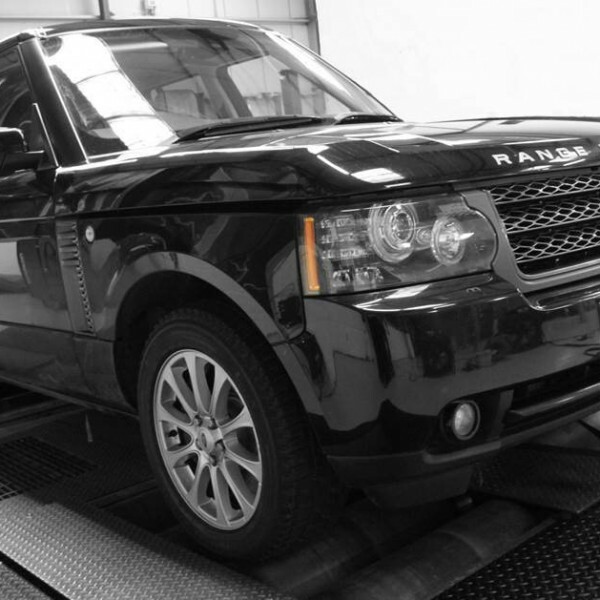 Range Rover TDV8 Tuning is available for the slightly older 3.6 engines as well as the newer 4.4 Range Rover engine.